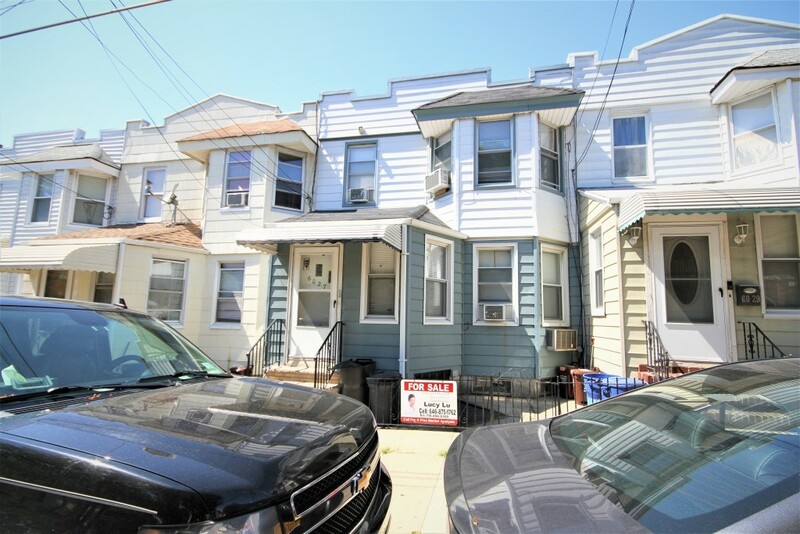 Property Description: Maspeth 2-Family Attached With 1-Car Detached Garage. 3 Bedroom Apt Over 2 Bedroom Apt Over Full Basement. Quiet One Way Street. Close To B57, Q39 And Q58 Buses. Zoned For Ps 153 And Is 73.